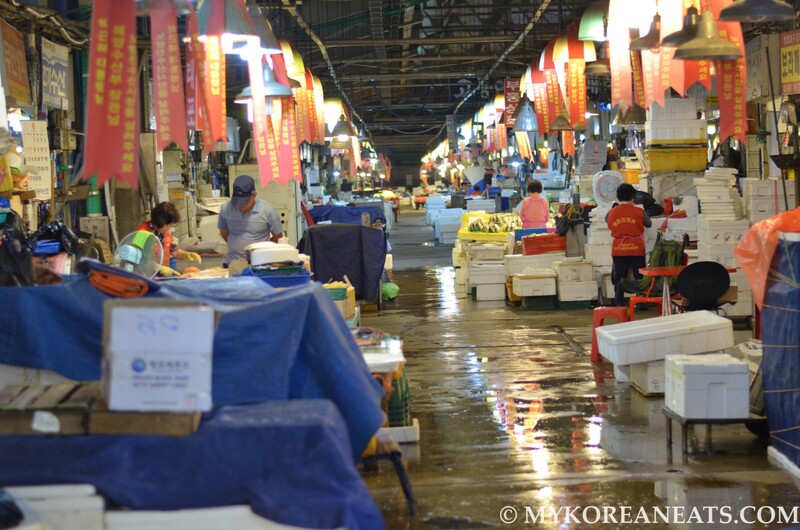 After deciding to take my first day off from work yesterday, my girlfriend and I decided to do something that we had never done before: visit the historic Noryangjin Fish Market. 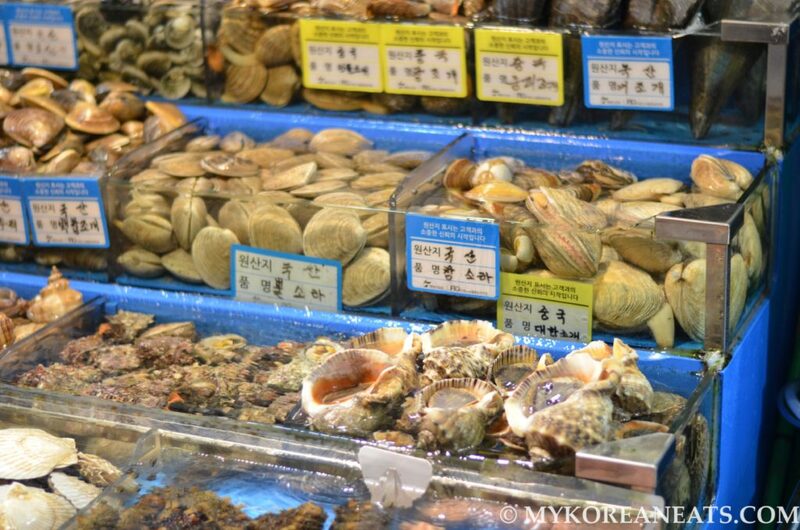 Unbelievably, this was my first visit to the market despite living off-and-on in Seoul for the past 14 years (crazy, right?). 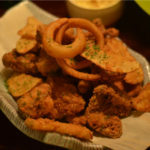 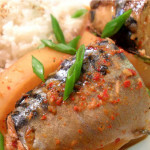 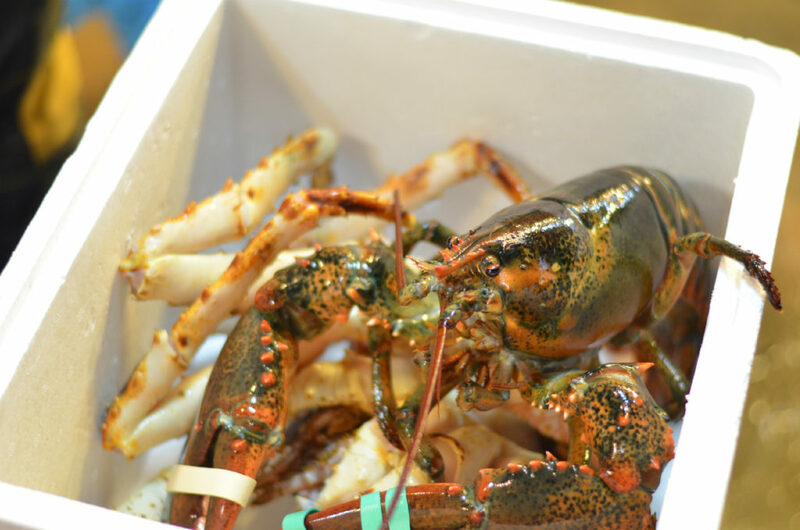 This was great news to my girlfriend – who loves seafood in all its lovely forms – but I had different reasons for my first visit. 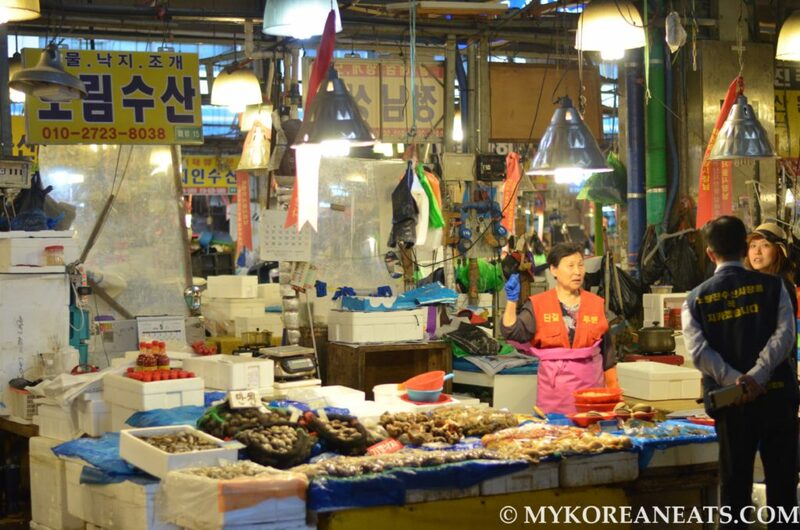 Not only was I curious about Korea’s oldest fish market, I wanted to see firsthand a conflict that’s been affecting Seoul on a larger scale: gentrification and modernization. 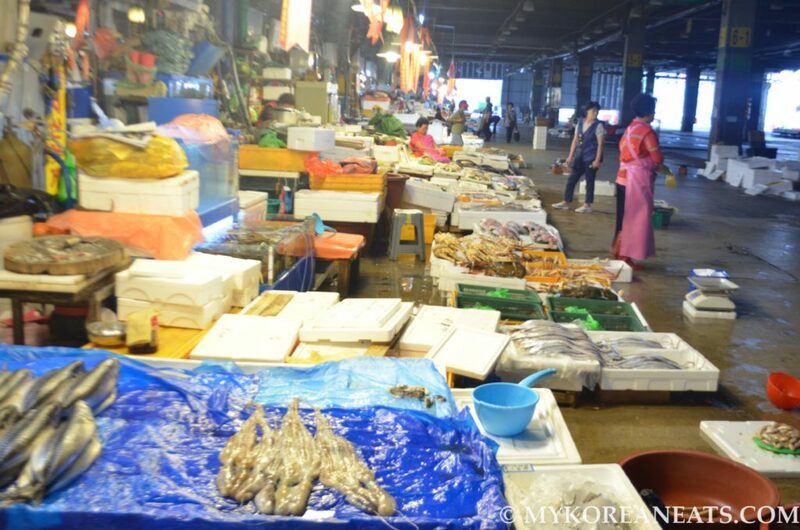 Having seen some of my regular restaurants disappear one by one (replaced with coffee shops and Western fare), I wanted to offer my personal support of a fish market and its merchants, who are being forced to move into a newly constructed building without their full consent and input. 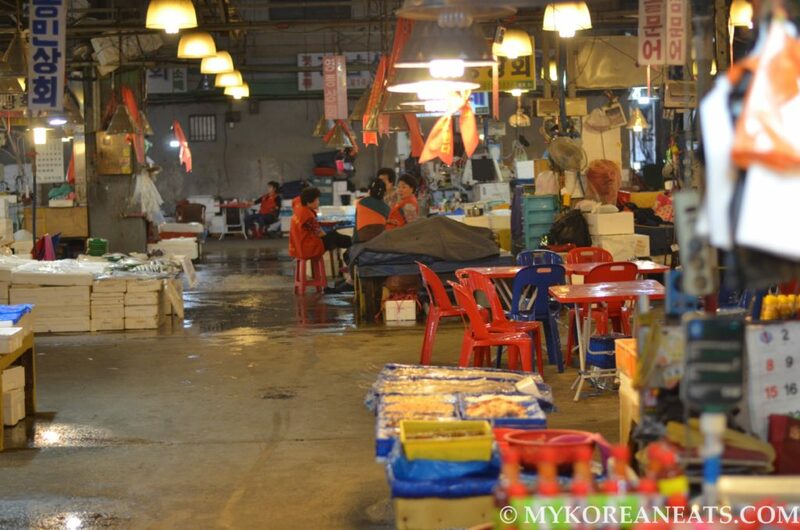 For those who don’t know already, the old market (est. 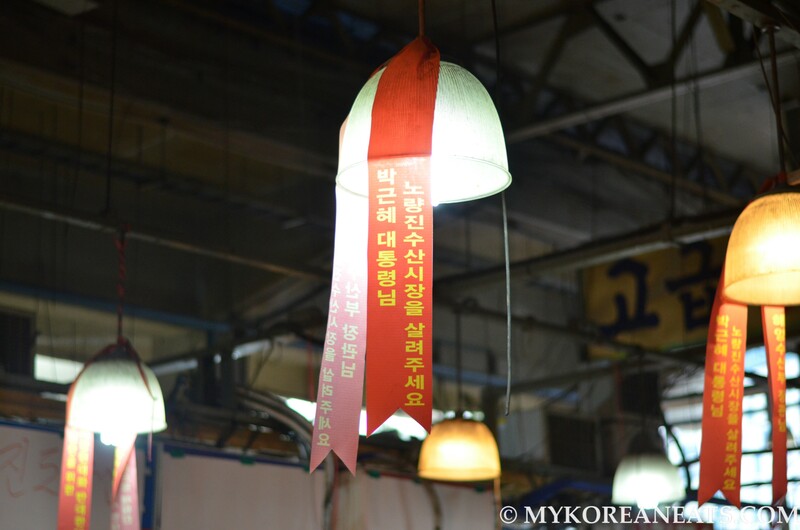 1927) was supposed to be vacated upon completion of the new building, which was completed last October. 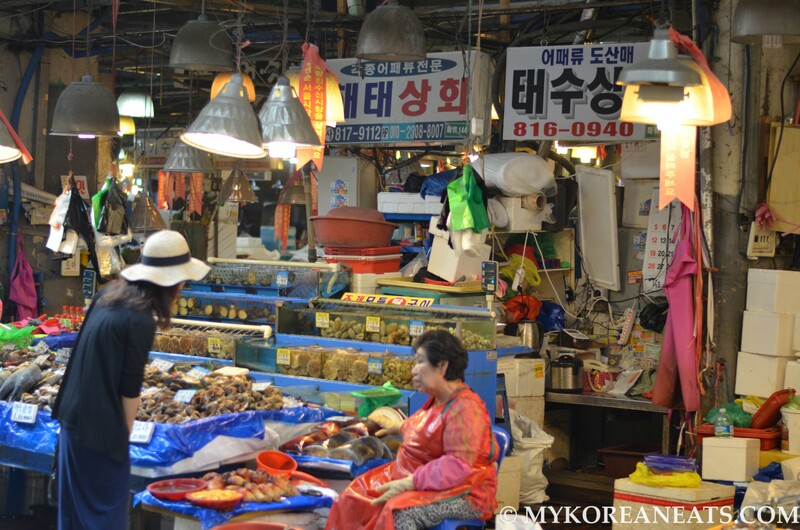 However, with higher rents, smaller space for business, and a ridiculous grocery store-like atmosphere, it’s no surprise that more than half of the merchants are protesting a move they were not properly made aware of. During out visit, my girlfriend and I interviewed countless vendors who are harassed and pressured on a daily basis by representatives from the National Federation of Fisheries Cooperatives, also known as Suhyup. 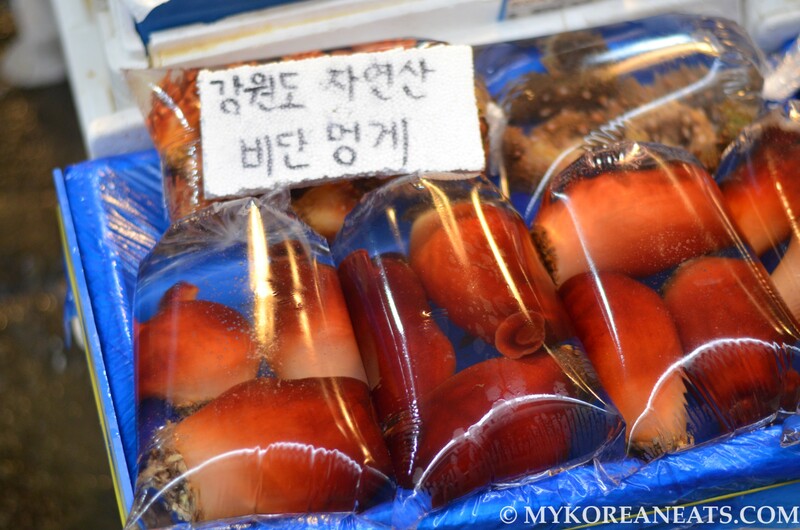 One of the vendors includes a 75-year-old grandmother who started off when the market was at Seoul Station. 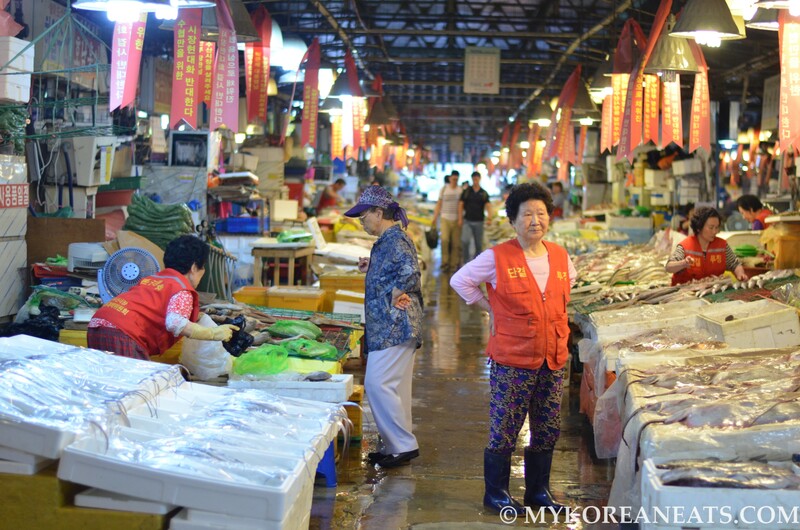 She broke down in tears as she explained how the market was her home away from home, and the thought of it being demolished was too much to bear. 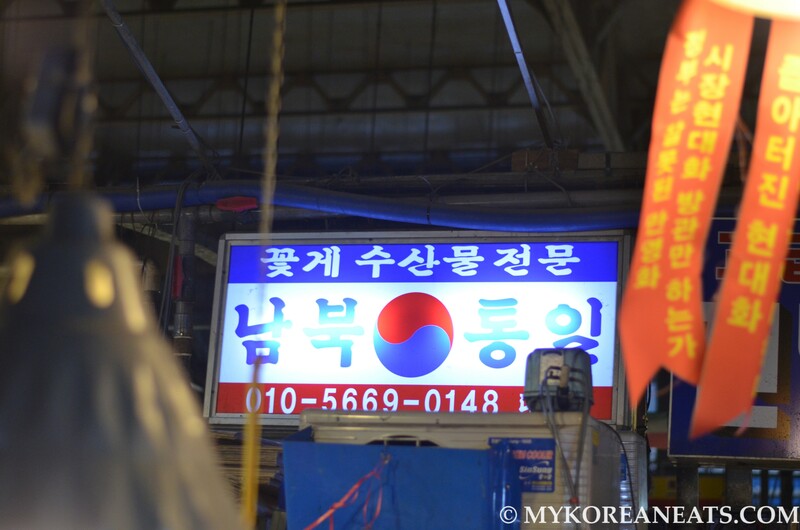 As a result of the interviews, I’ve decided to restart my dormant Humans of Seoul page in hopes that people can gain a clearer picture of what happens behind the scenes when modernization disregards the hardworking people who made what Noryangjin .is today. 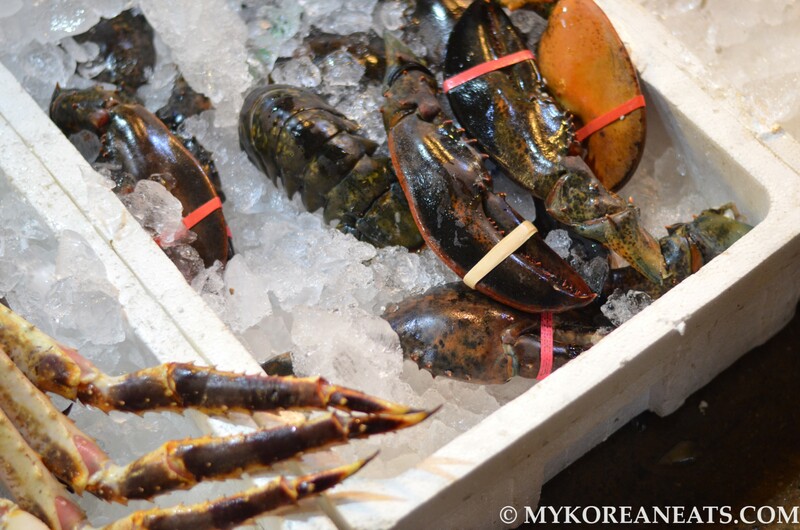 Check the page for personal profiles and stories from the vendors themselves by weekend’s end. 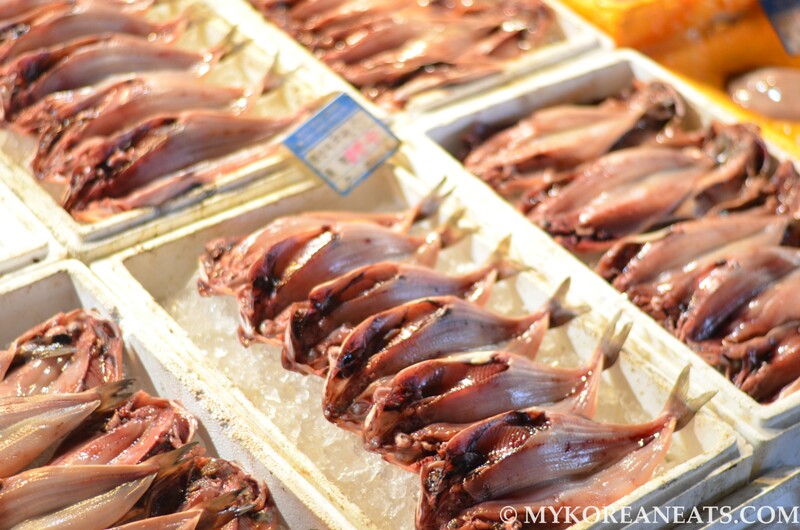 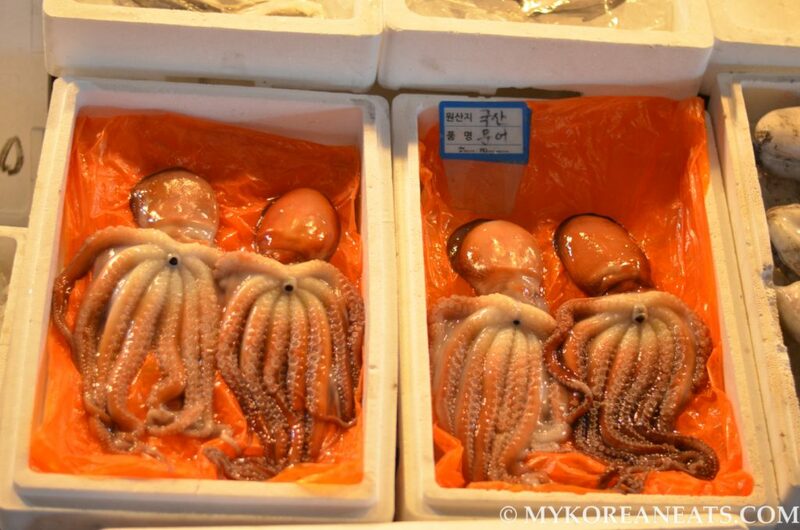 To show your support for the market, click like on their Facebook page Save Noryangjin Fish Market. 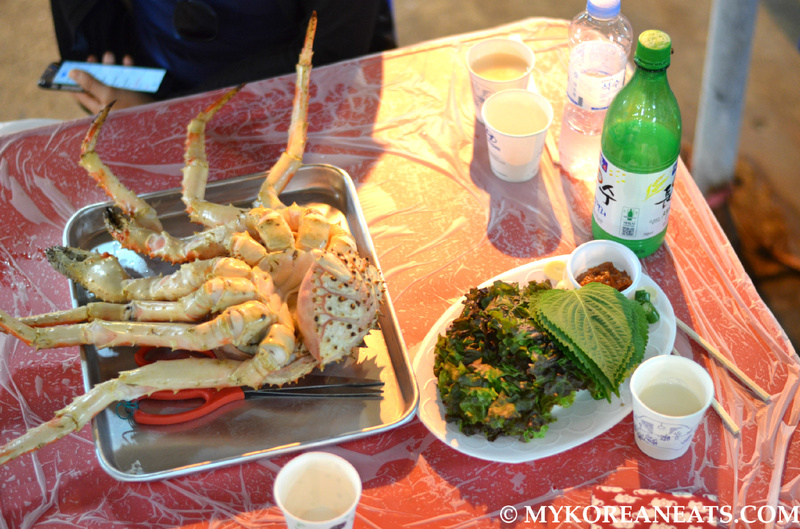 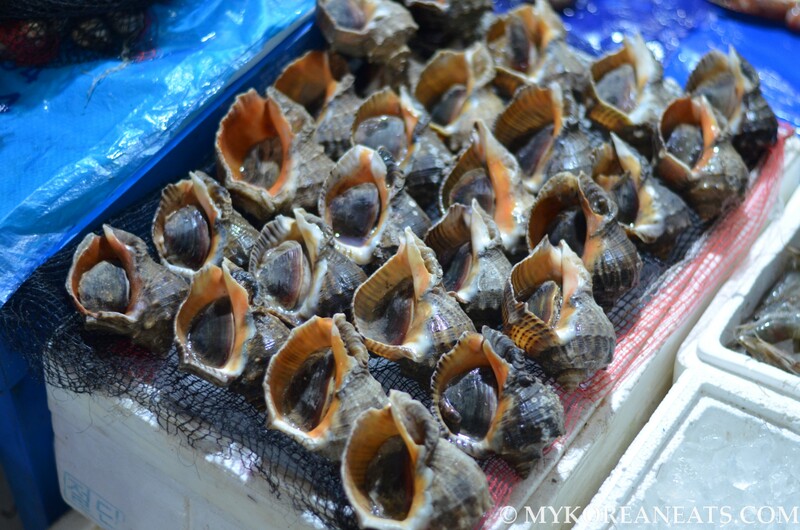 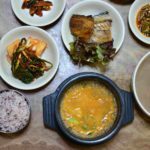 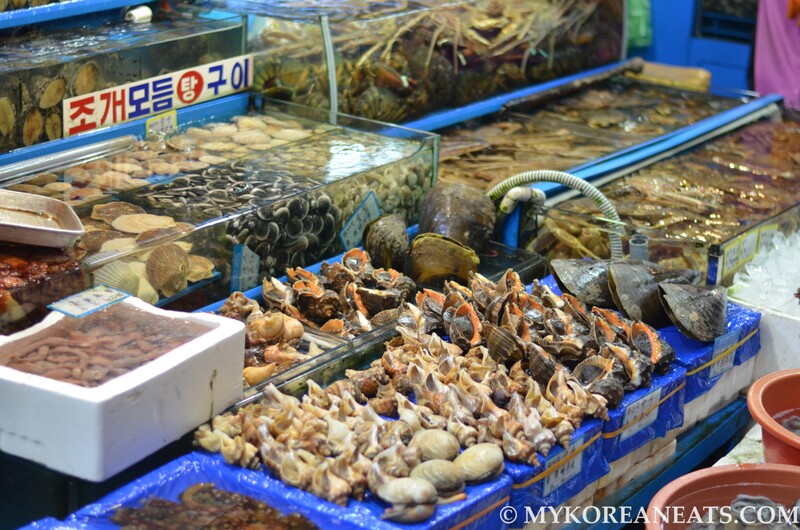 For first time visitors, Noryangjin can be a maze full of bizarre seafood and slightly intimidating vendors. 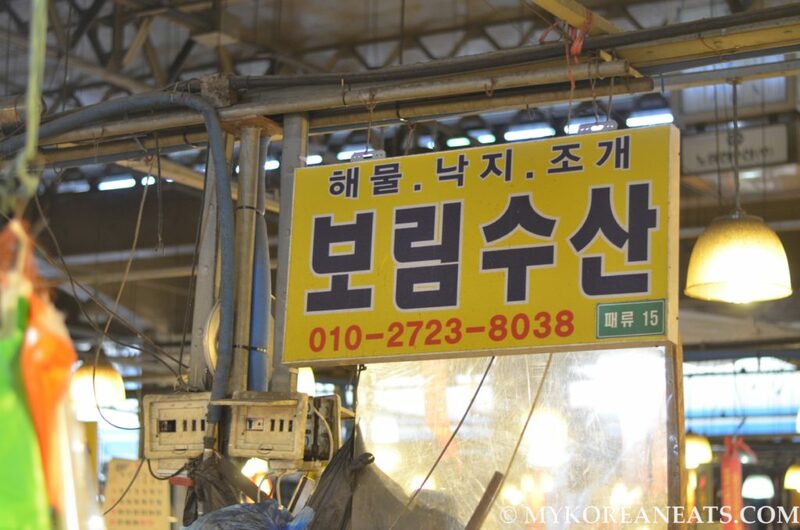 If you need any help with any type of translation services and/or vendor recommendations, feel free to add me on my Facebook page and I’ll be more than happy to help you out personally, free of charge. 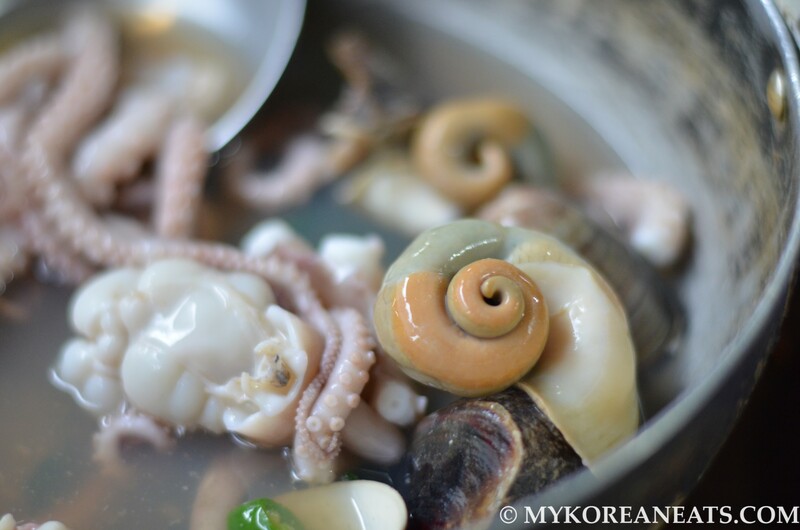 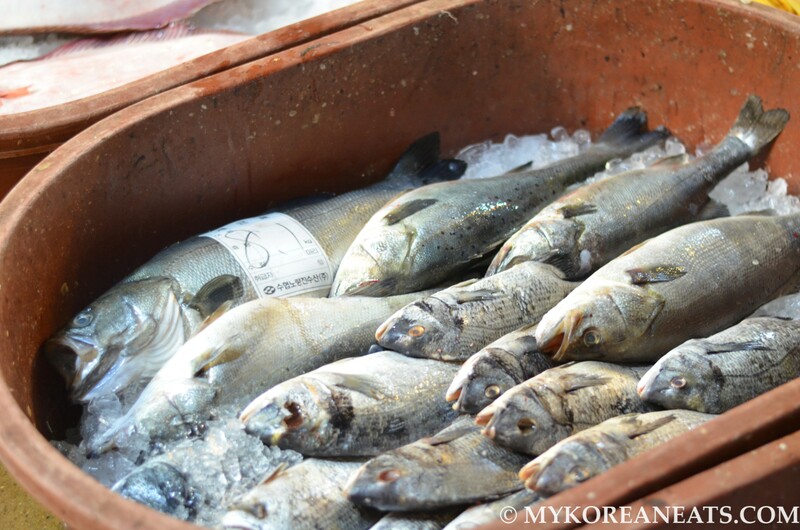 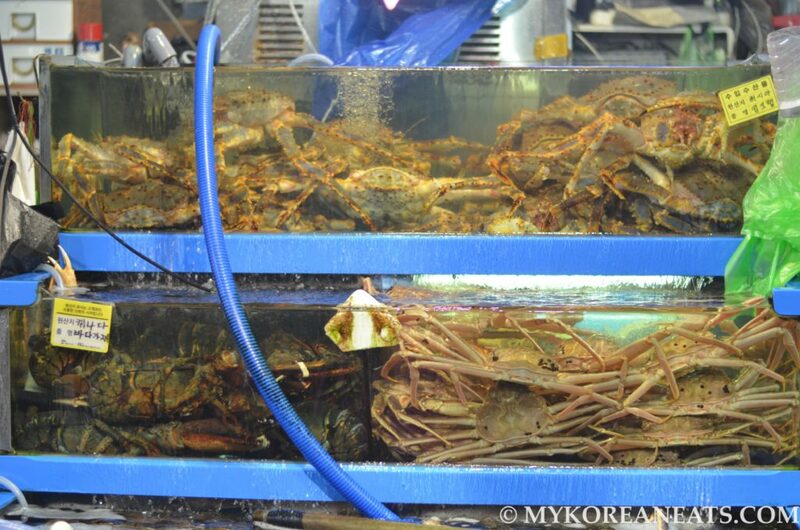 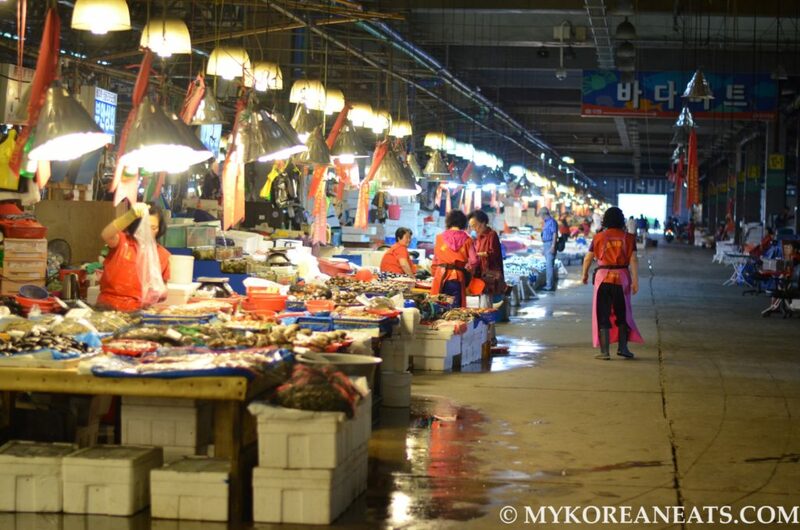 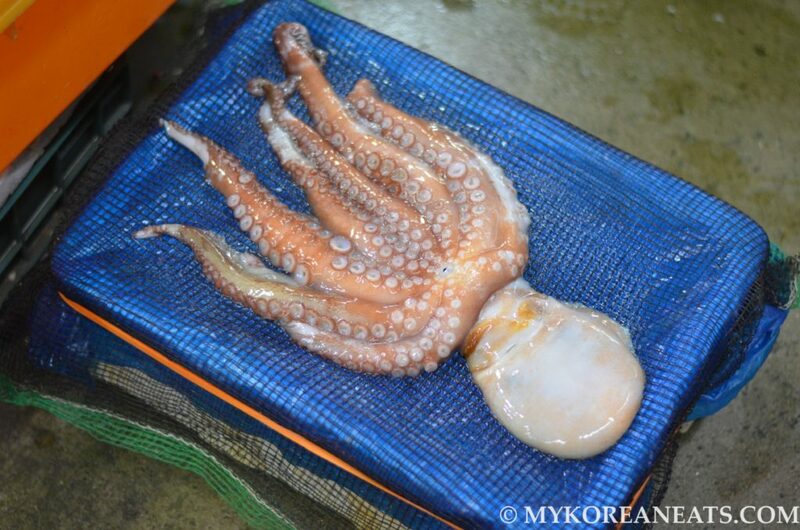 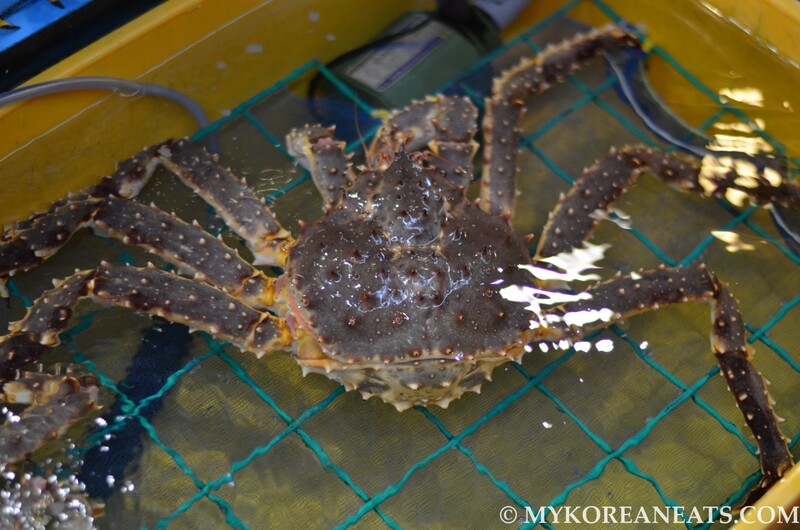 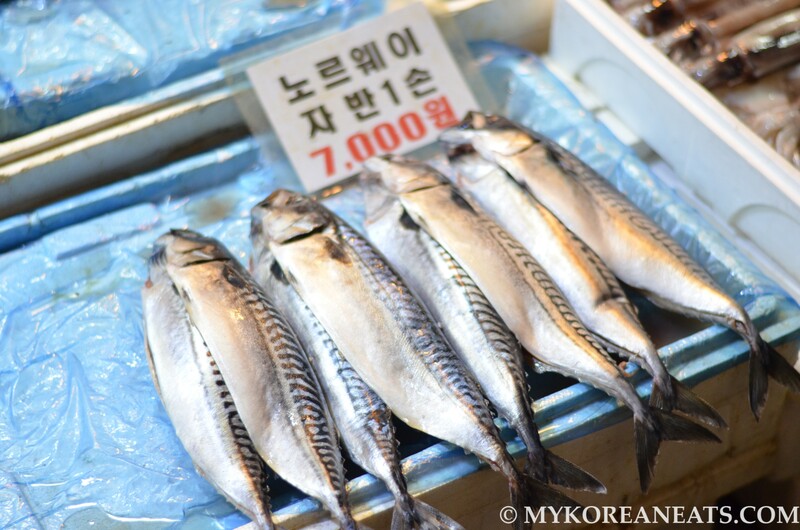 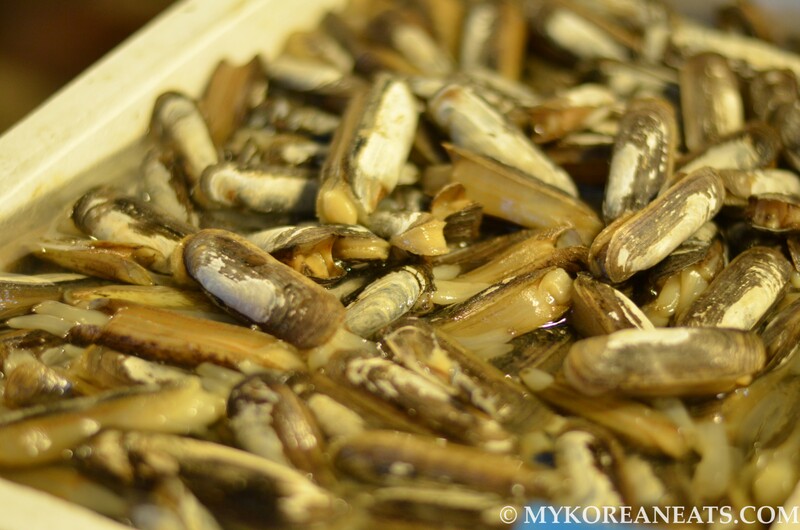 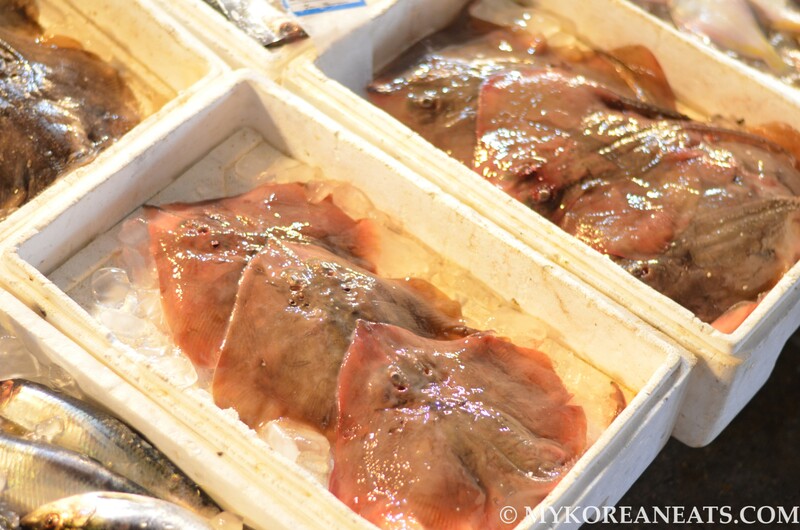 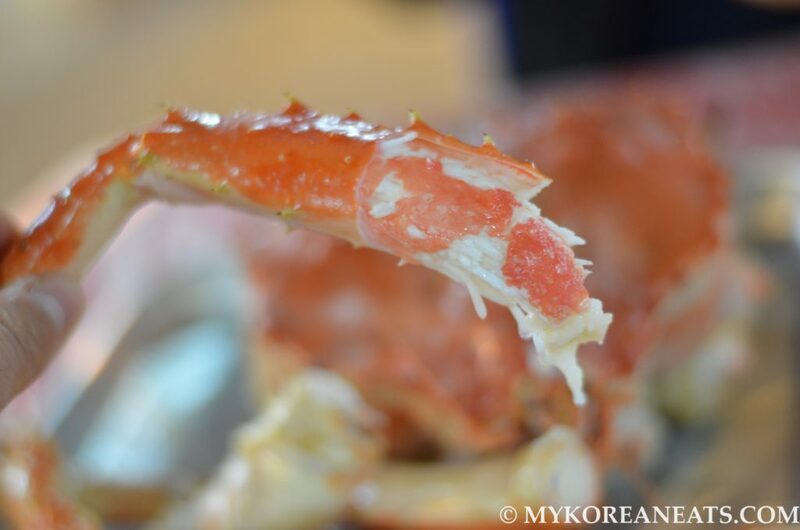 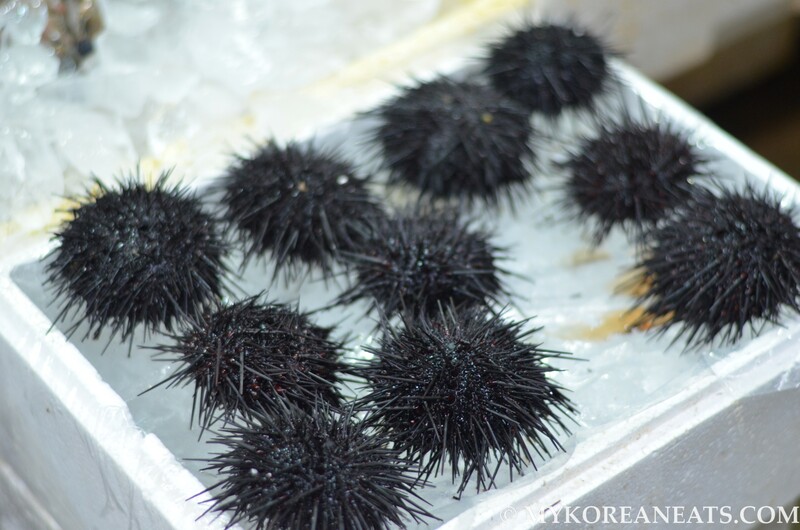 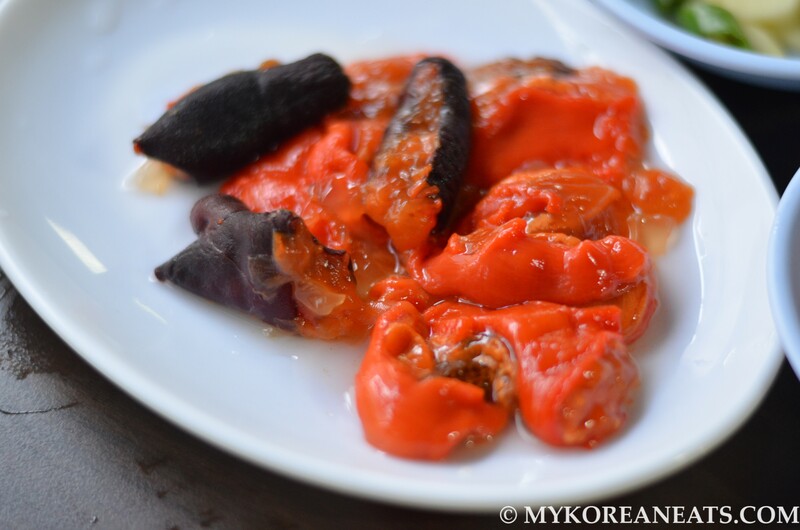 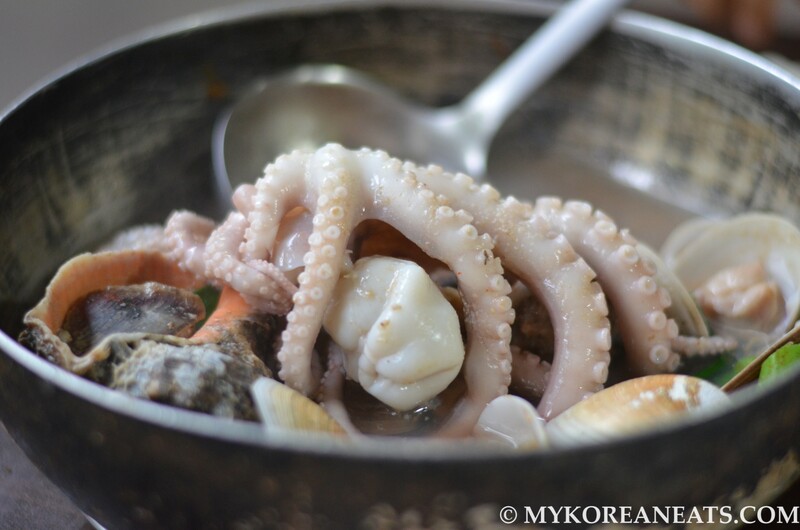 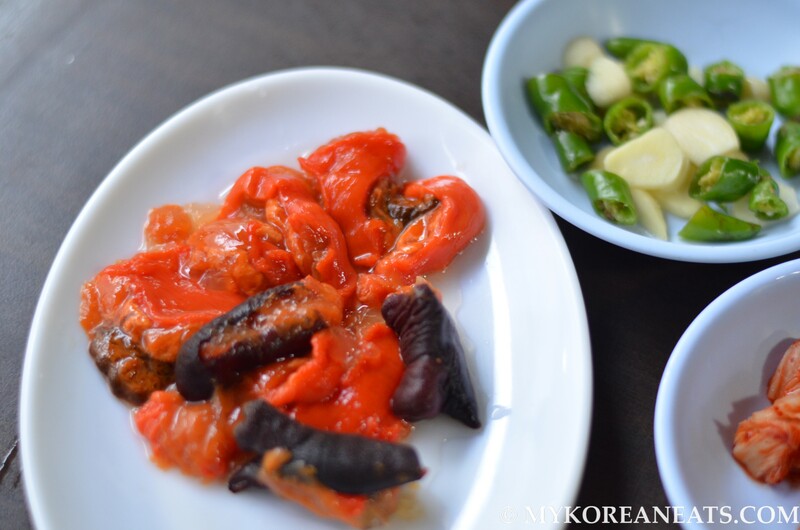 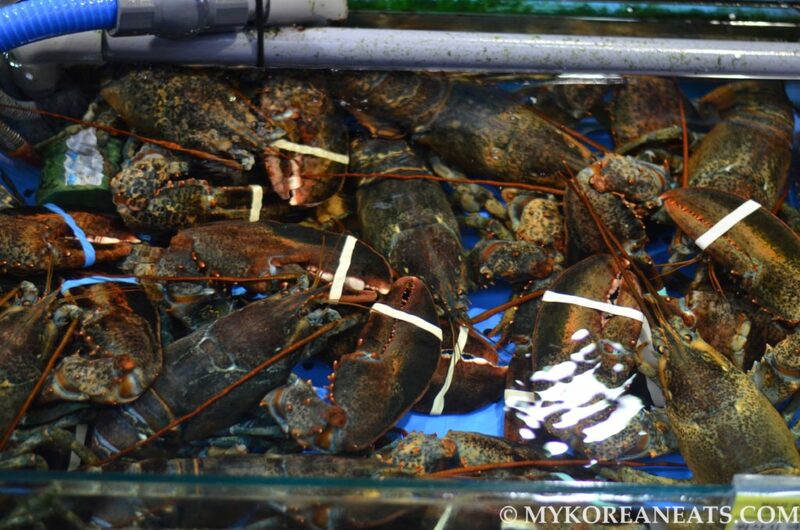 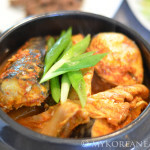 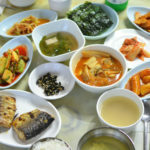 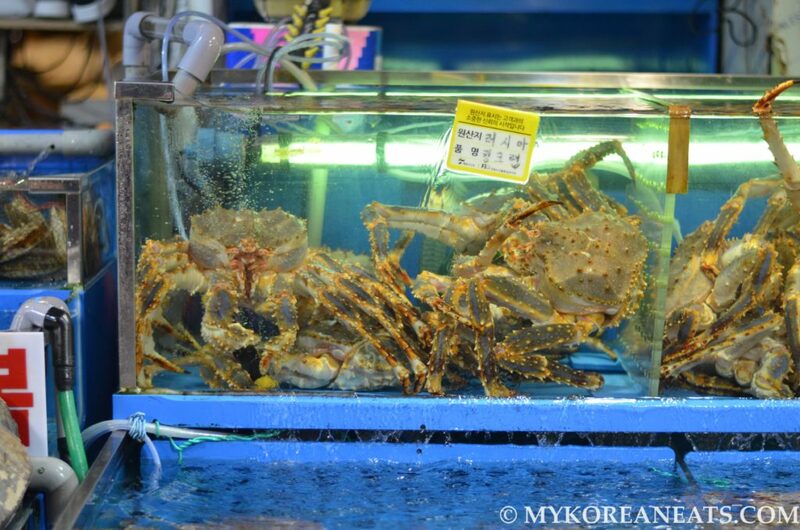 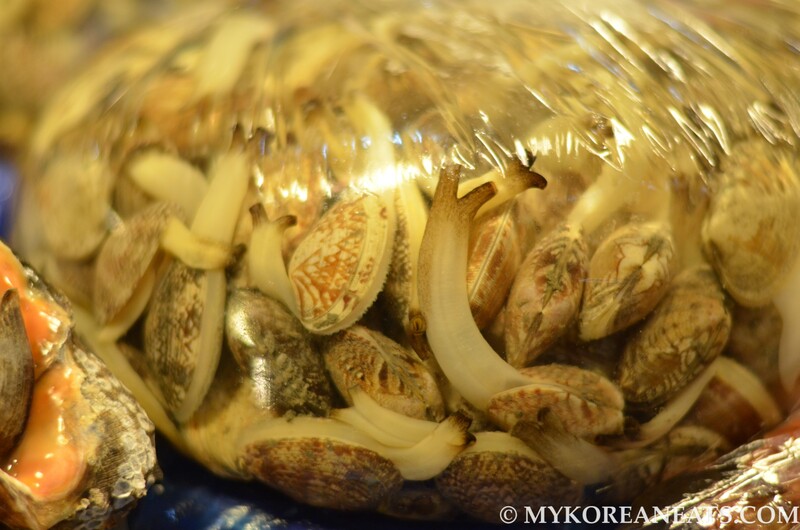 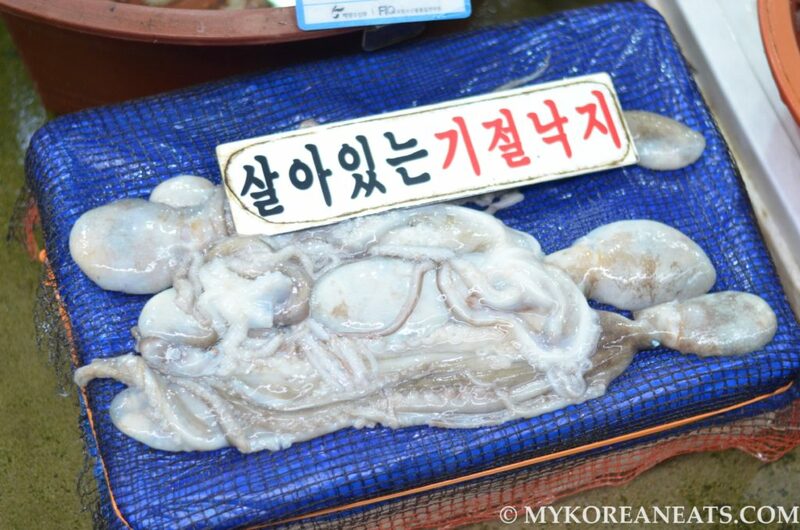 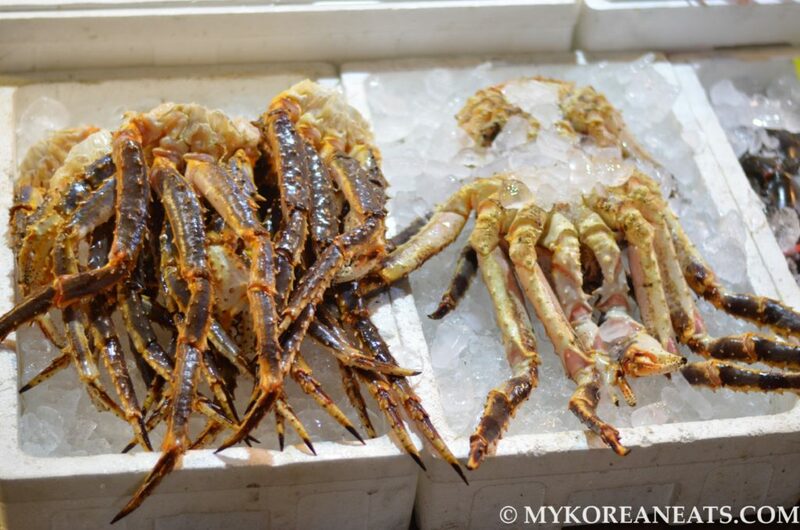 General information on Noryangjin via Visit Korea web page: Opened in 1927 on Uiju-ro, next to the Seoul Station, Noryangjin Fishery Market is one of Korea’s largest seafood markets. 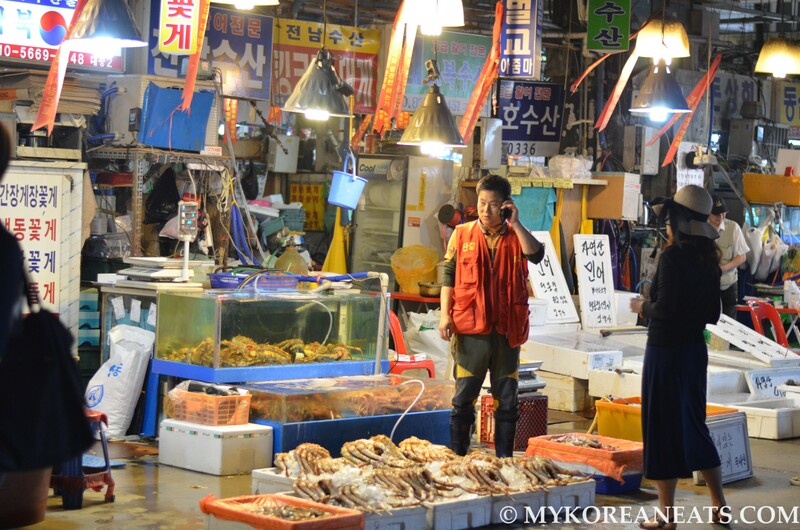 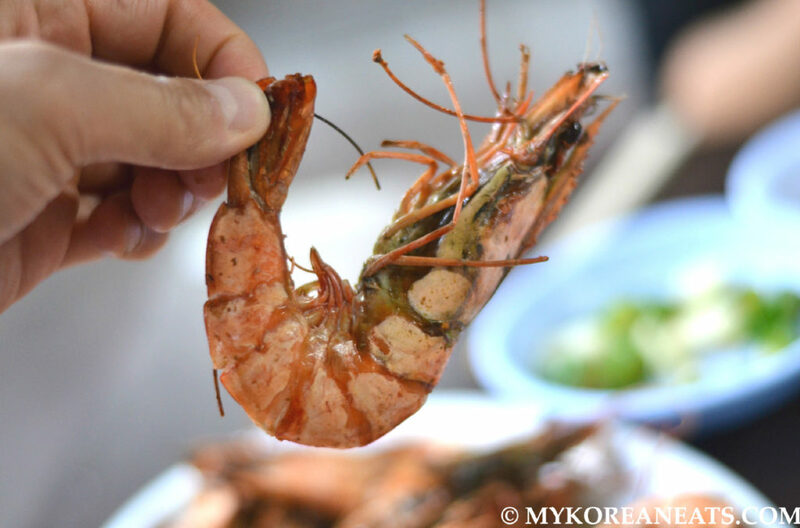 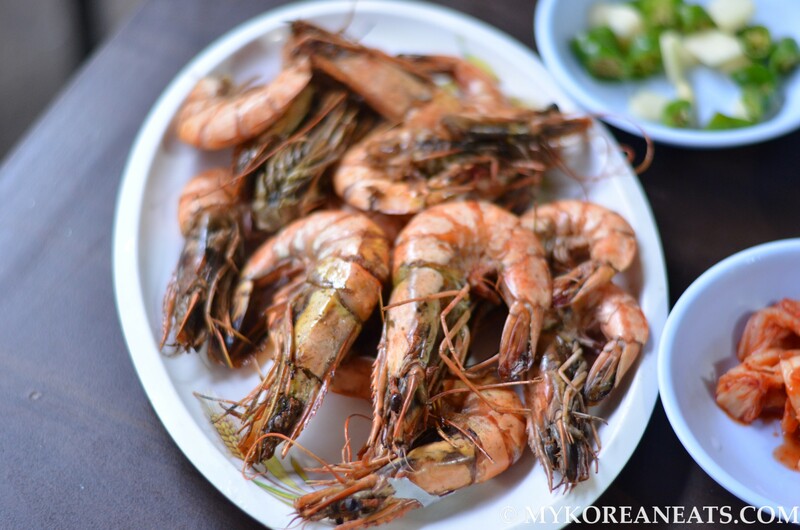 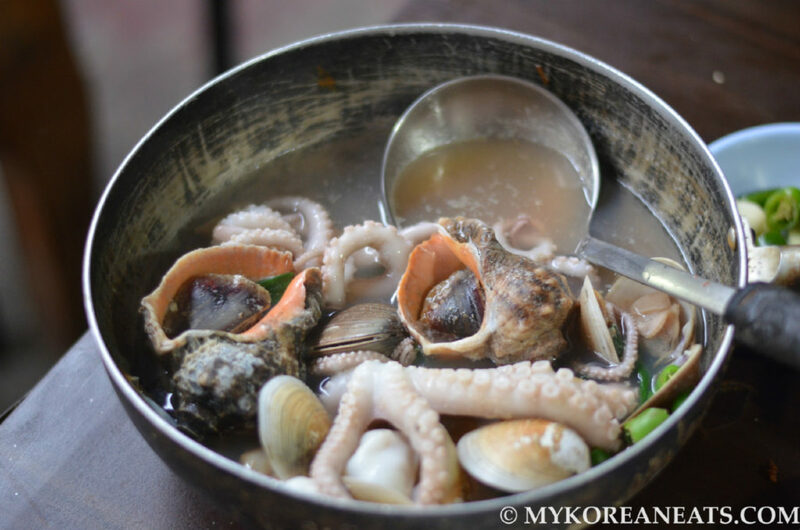 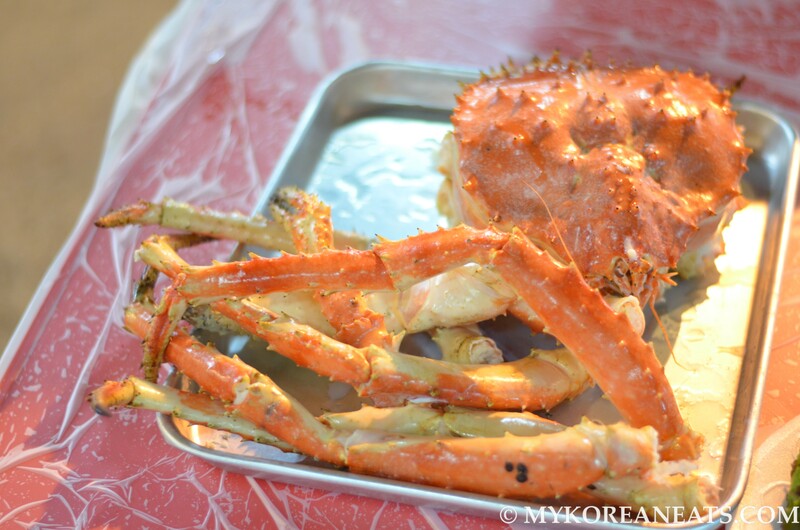 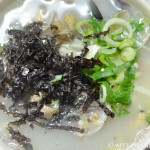 The seafood market was moved to the newly constructed building in 1971 at Noryangjin and Suhyup took over the market to promote fishery industry, as well as to increase fisher’s income in 2002. 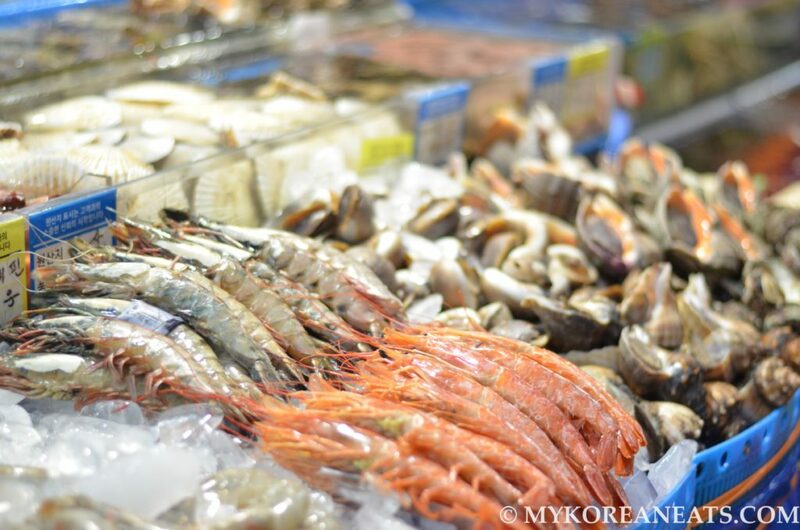 In addition, they started modernizing projects that made it a leading fishery market in Korea, co-existing distribution and culture alike. 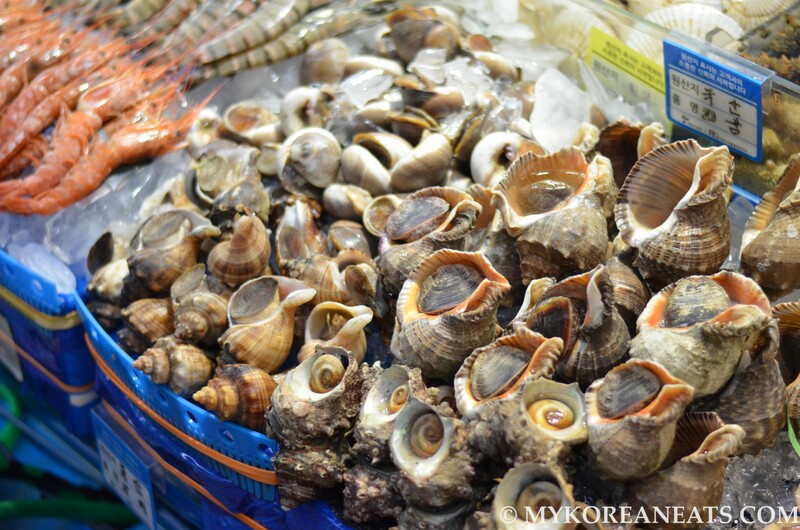 The market handles about 50% of metropolitan volumes and 250 to 300 tons of marine products are traded every day. 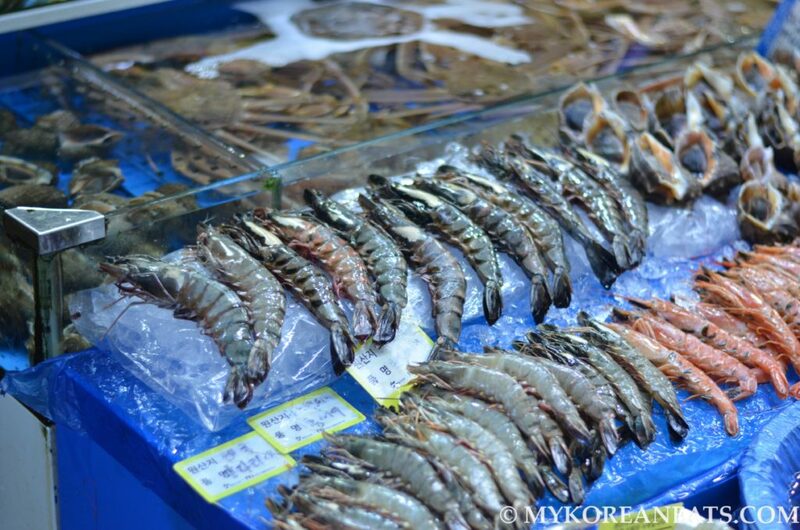 The prices of marine products are decided according to the quantity so one is recommended to visit the official website to check the bid. 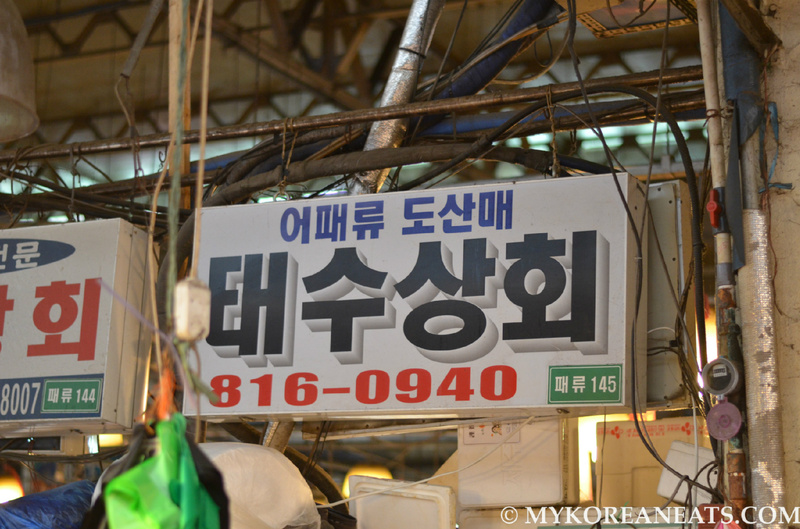 General retail prices are 10 to 20% higher than the auction prices. 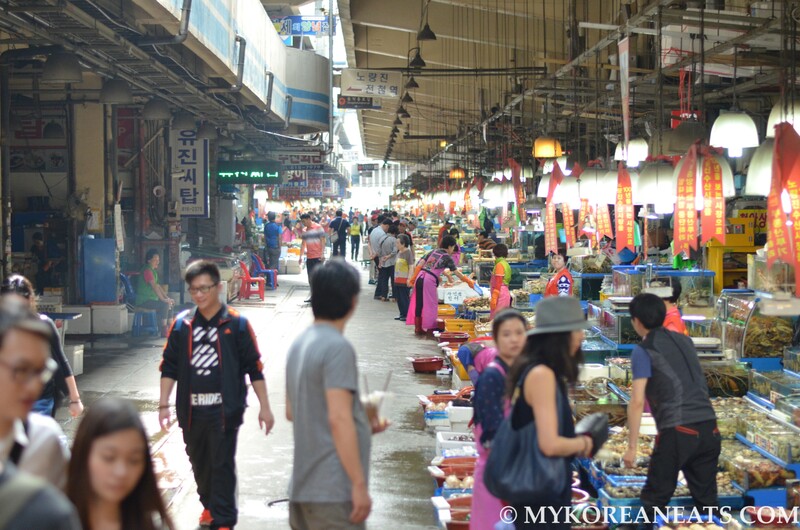 Mixing across wholesales and retails, the market offers live atmosphere of early morning market, starting from 1 a.m. and offers various interesting scenes to see. 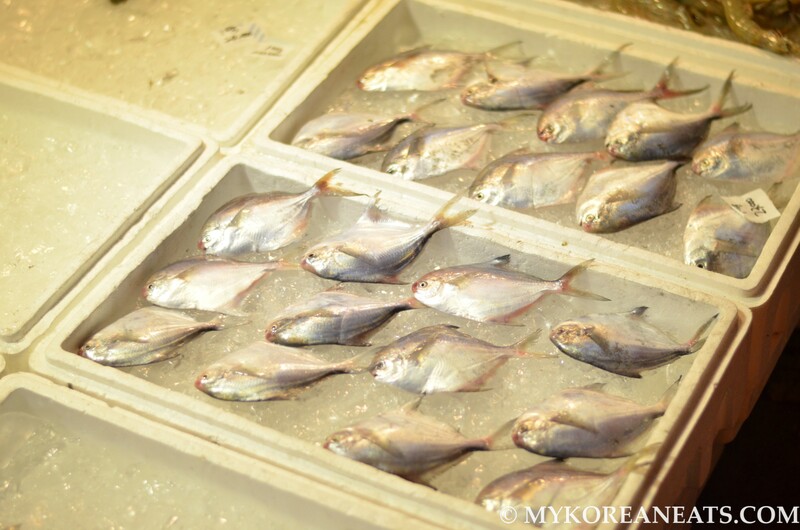 In particular, at around 3 a.m., a live fish auction allows visitors to feel the authentic market place atmosphere among sellers and buyers.